Benjamin teaches time-based media at JCU. 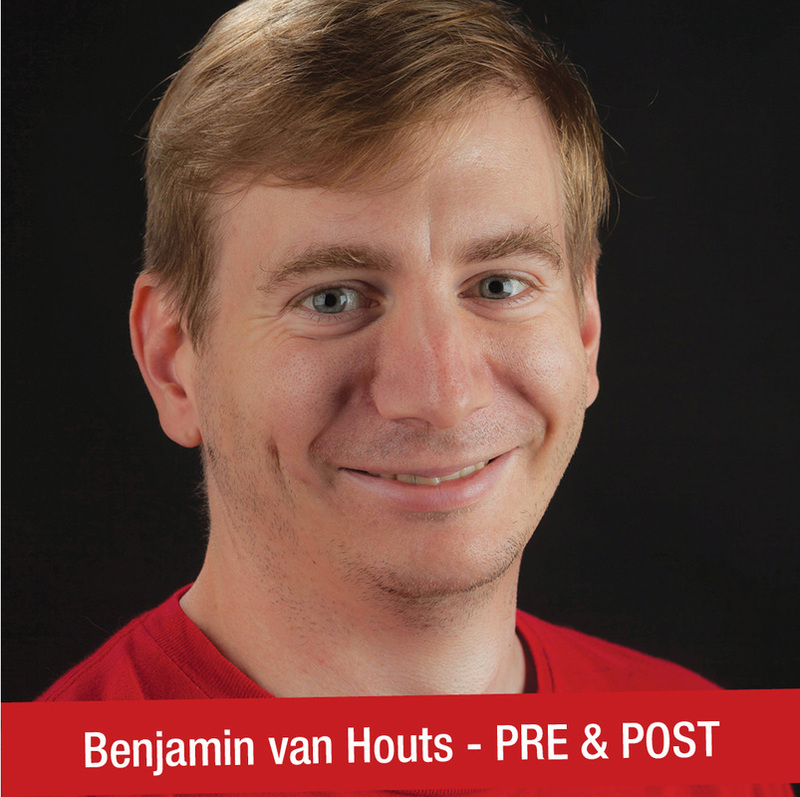 He will be discussing how to get high production values and how to create content that keeps students engaged and entertained while still being educational. He will touch on cloud-based video review and collaboration software, set designing, filming and editing. 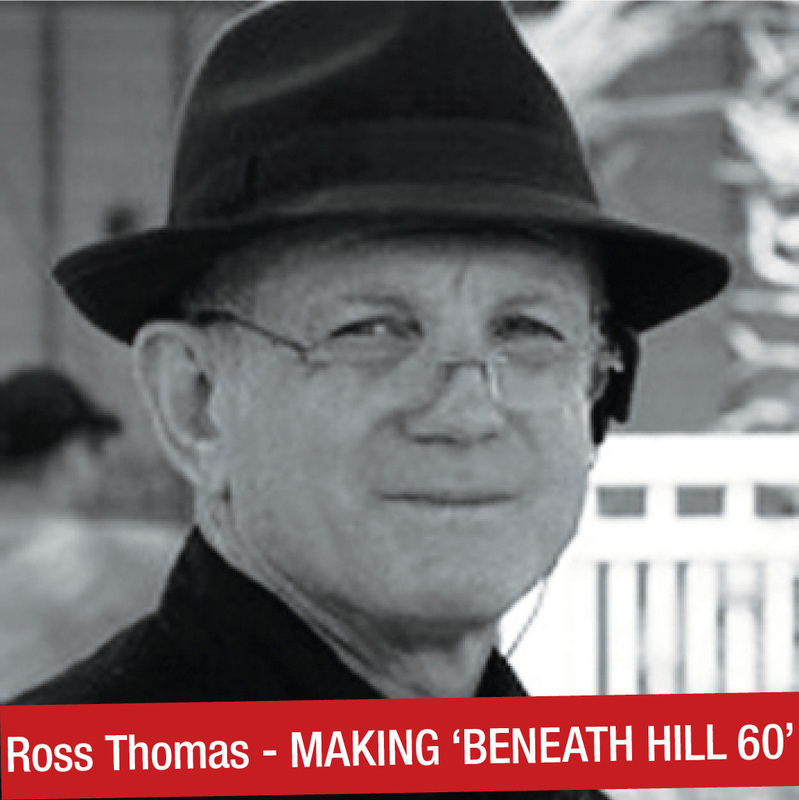 Ross will discuss what went on behind the scenes to bring Beneath Hill 60 to the screen. The efforts of pulling resources together and raising funds within Townsville while complying with all environmental, health and safety requirements and the rights of the public. 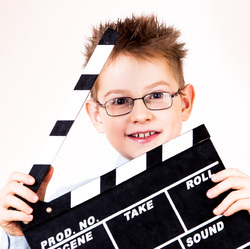 Not to forget providing interested parties, particularly schoolchildren, with knowledge of the film making process to promote the industry locally. An informal session explaining how Screen Queensland works with local filmmakers. 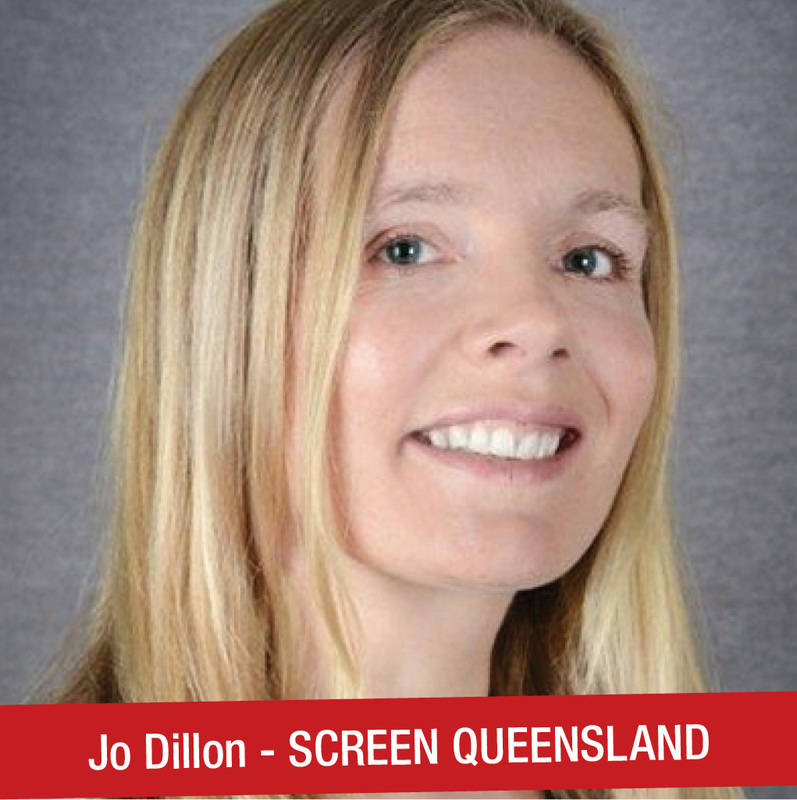 With an extensive and impressive career in the Australian and international film industry, Jo works in development and production, overseeing investment, co-producing fiction and factual screen stories for all platforms, and the development of projects and creative talent. If you have a phone and an iPad you can pretty much make your own music videos, documentaries or short films. 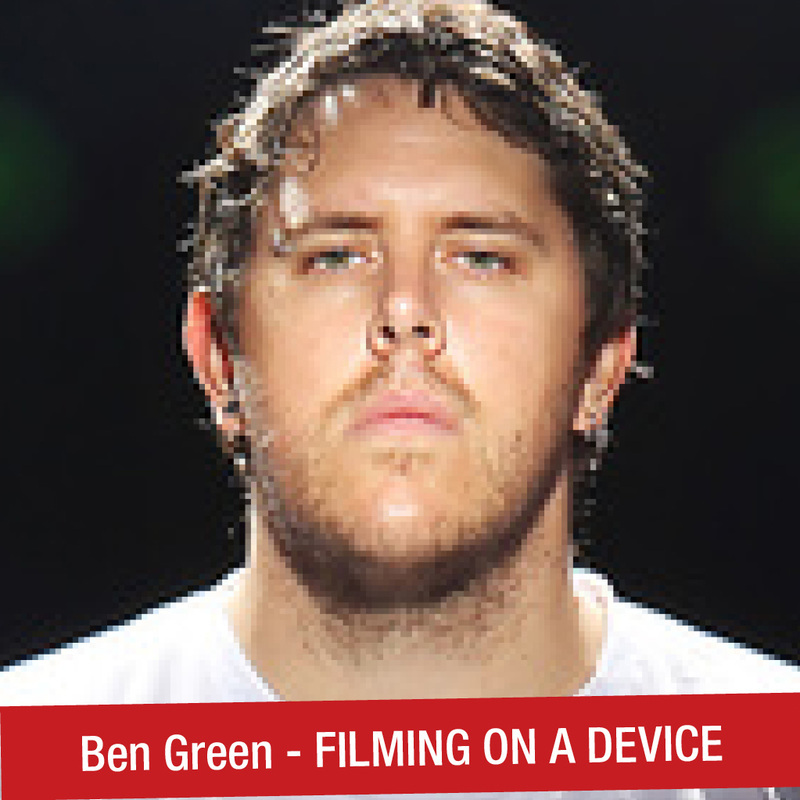 Ben will show you how easy it is to use the latest technology to start creating your own stories to show the world. 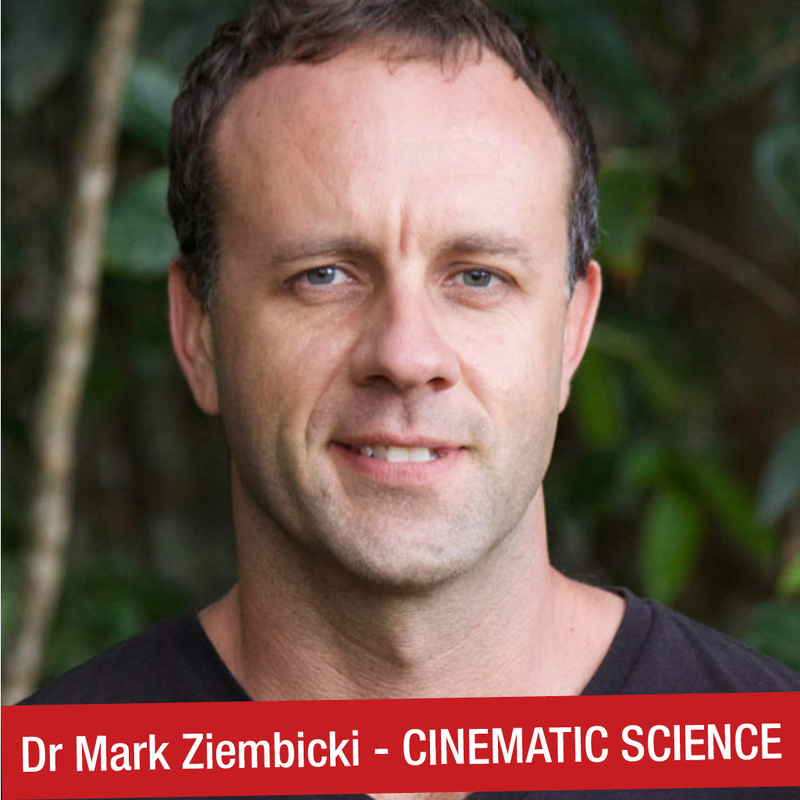 Dr Ian McLeod and Dr Mark Ziembicki, Cinematic Science and research scientists at JCU. Following their recent Virtual Reality Hackathon held in Melbourne in August 2016, (the first of its kind in Australia), Dr Mark Ziembicki and Dr Ian McLeod present an inspiring workshop encompassing cutting edge technology and how to create inspiring science-based media content. 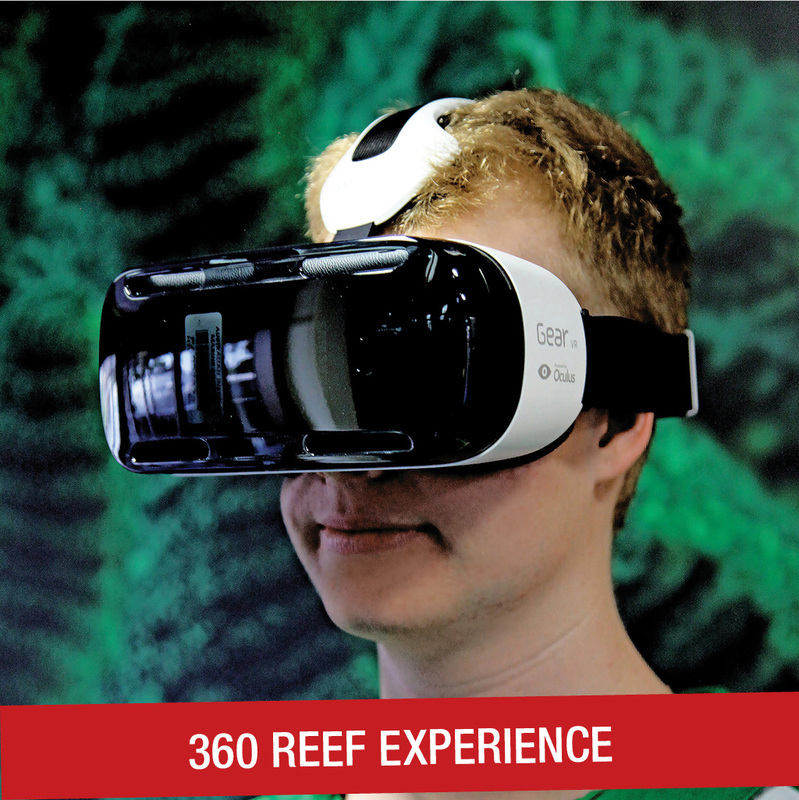 One of the aims of the VRH is to explore the potential of using virtual reality to educate and inspire people about protection of the Great Barrier Reef. 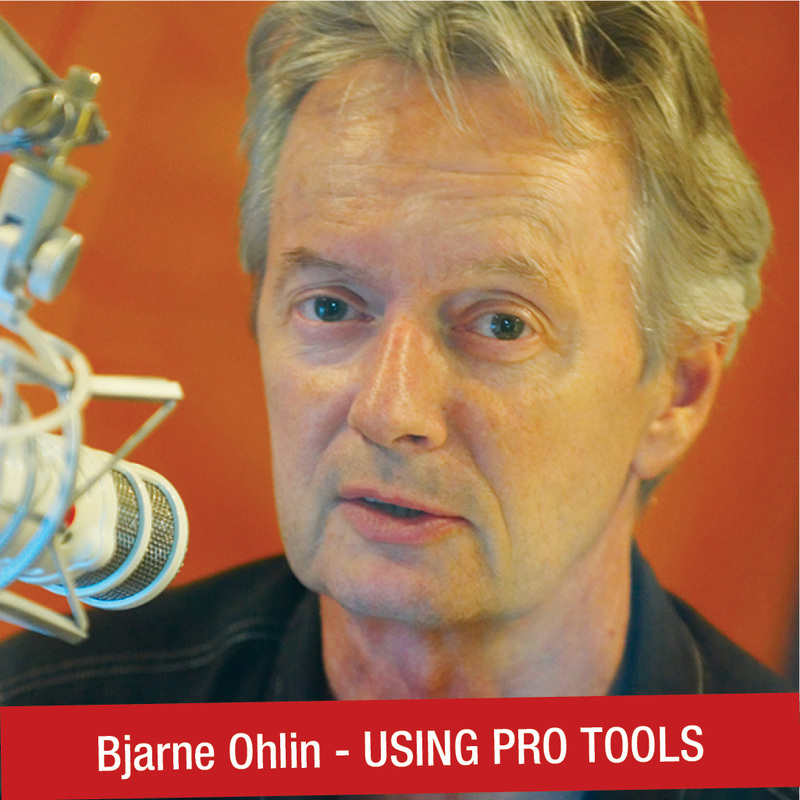 Bjarne will give you an overview of the range of creative programs delivered at Townsville Creative Technologies College followed by a more specific look at using Pro Tools in recording and soundtrack production. 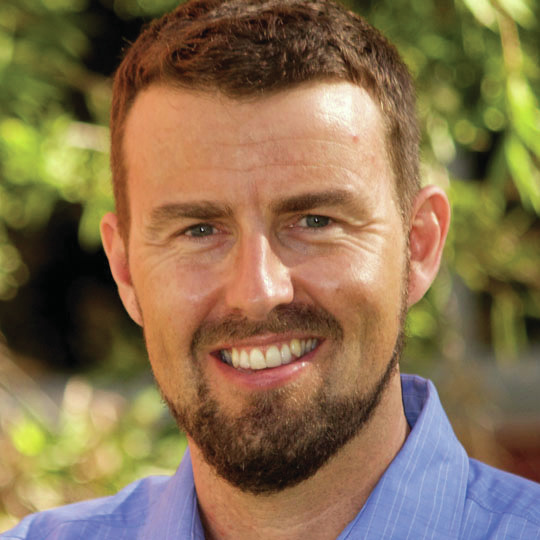 Patrick Buerger - Winner of the 2015 Bommie Award. This workshop demonstrates the necessary steps to produce a high quality 360 video and covers basic equipment, best practices, stitching and content visualization on virtual reality headsets. 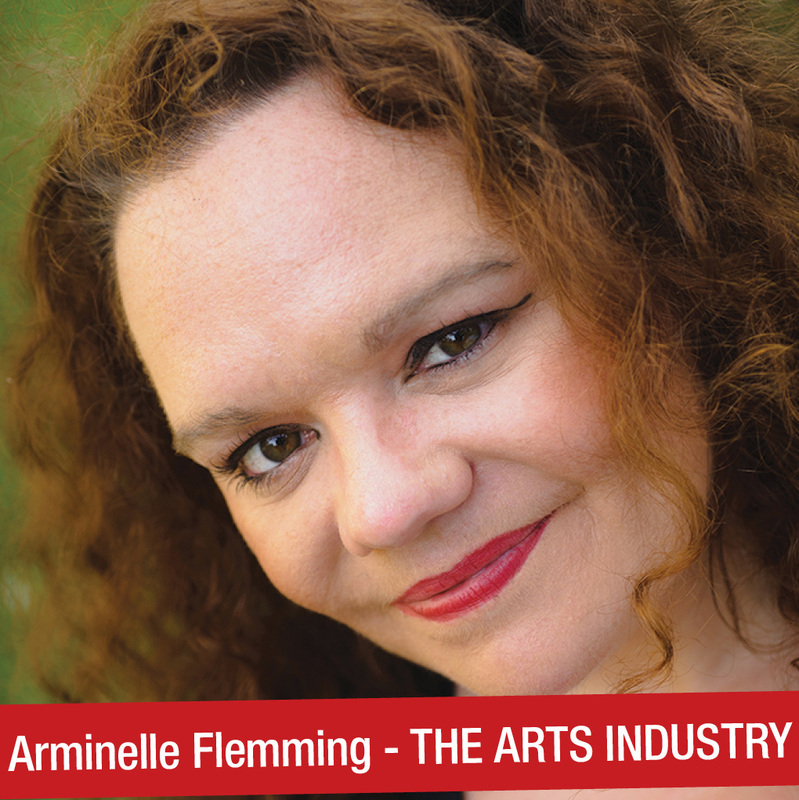 Arminelle is an actor and trainer at TheatreiNQ. She is also a grants and sponsorship officer and will be discussing what it’s like to work in the arts industry, the pros and cons, how to get funding and sponsorship for new projects. This is invaluable information for anyone wanting to begin a career in the arts industry or wanting to develop their existing career. 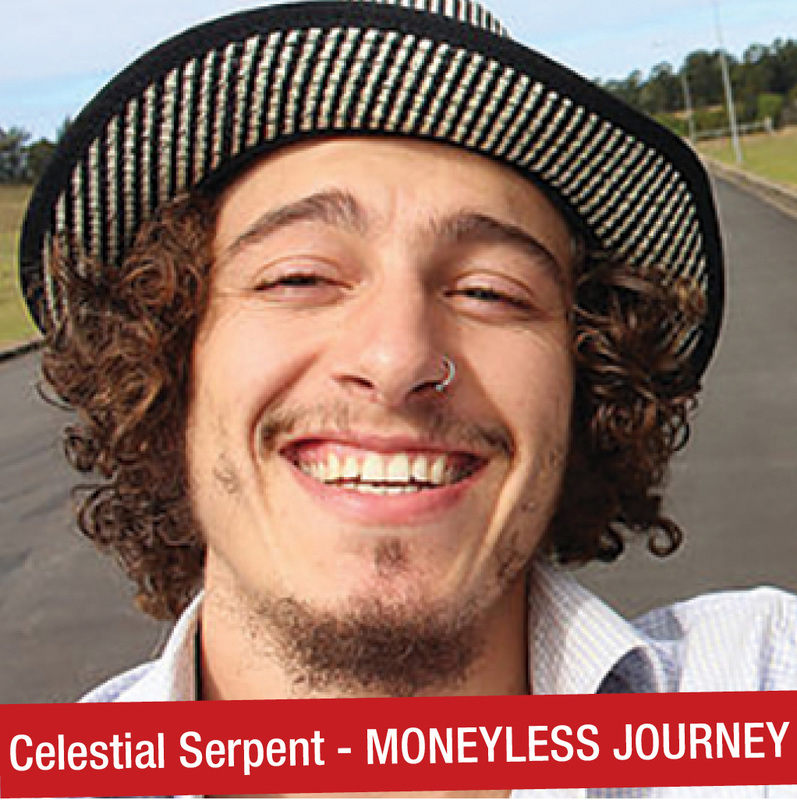 A filmmaker, artist and musician, Celestial will discuss Sacred Science, how it was created to connect hundreds of seemingly separate subjects, philosophies and bodies of knowledge. In it he explores a mysterious world, breaking it apart, how it relates directly to manifestation and some of the key attributes to The Moneyless Journey. Matt Whitton, Matt Whitton Multimedia. Joint winner of the 2013 NQ Arts Awards, Matt is an accomplished composer, film maker and performer working on a wide variety of film projects from short film, documentaries to promotional and music videos. He also works extensively with children producing some unique and very entertaining children’s stories. AIMS SCI-COMM HOTSPOT - A great place for the whole family! 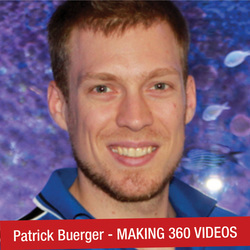 • Experience the pure excitement of the deep with a 360° video of the reef by award winner Patrick Buerger. WINNER OF THE 2015 BOMMIE AWARDS! • Take a virtual tour of the RV Solander and the National Sea Simulator. • Test drive the AIMS Data Dashboard. 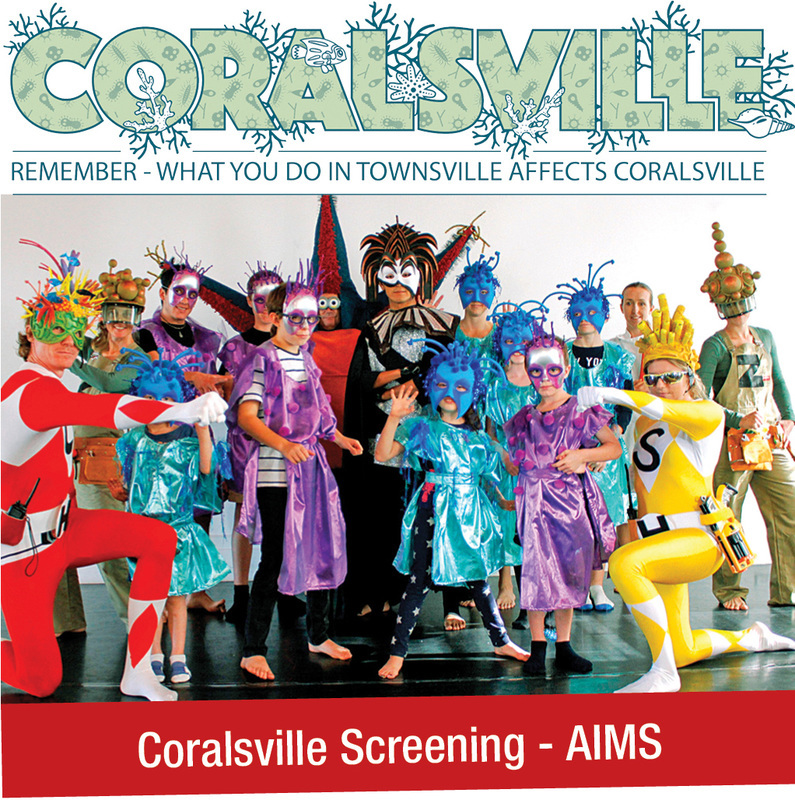 • Enjoy the premiere screening of the family-friendly science theatre production Coralsville, that reveals the secrets of coral reefs. (Screening at: 11.30am, 12.30pm & 1.30pm). 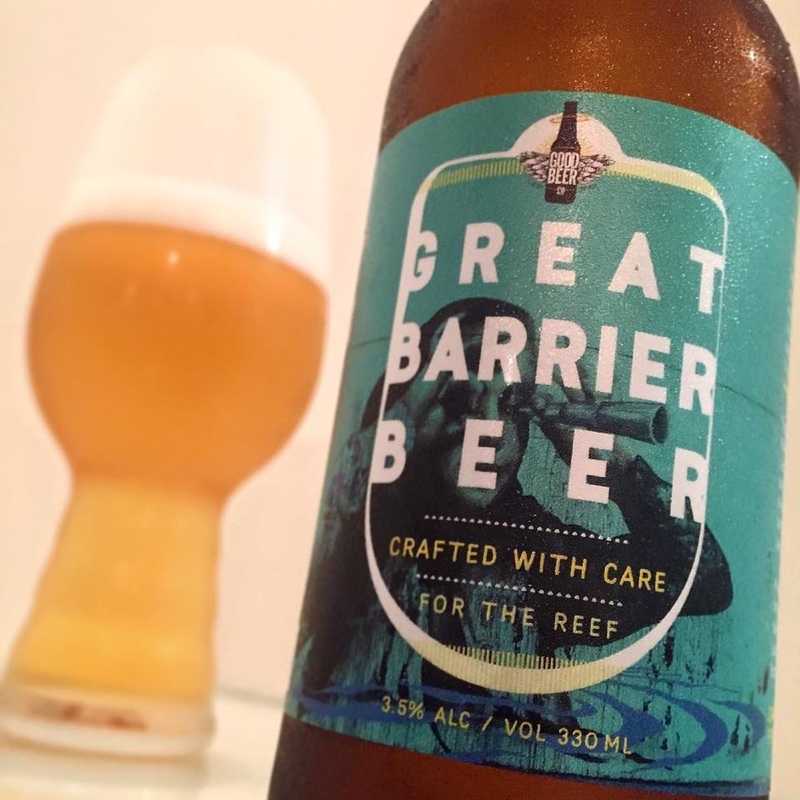 With 50% of the profits going to help the AMCS in reef protection, you can “Have one for the Reef” and enjoy a great tasting beer at the same time! Tastings from 12pm-2pm and 5pm-7pm (Sat) in the forecourt. Photo courtesy of Heritage Exchange.